Browser එකක් කියන්නේ නිතරම internet හා සම්බන්ධ වෙන application එකක්. මේ වගේ එකක Security පිළිබඳව ගැටළු එන එක සාමාන්‍ය දෙයක්. 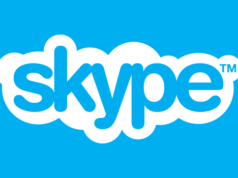 පසුගිය කාලයේ ලෝකයේ හුඟක් තැන් වලින් වාර්තා වුනු browser based attacks නිසා මේ වගේ තීරණයක් සඳහා එළඹුණා වෙන්නත් පුළුවන්. Microsoft විසින් තීරණය කර තිබෙනවා Windows Defender extensions ලබාදෙන්න Google Chrome සහ Mozilla Firefox සඳහා. 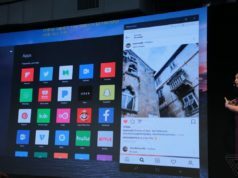 Microsoft විසින් ප්‍රකාශයක් නිකුත් කළා ඔවුන්ගේ මේ කර්තව්‍යයේ අරමුණ වෙන්නේ ඔවුන්ගේ container technology එක අනෙක් browsers වලට extend කරගැනීම සහ තමන්ගේ පාරිභෝගිකයන් වෙත පැමිණෙන browser attacks වලින් ඔවුන් ආරක්ෂා කර ගැනීම. මේ extensions වලින් කෙරෙන කාර්යය වෙන්නේ untrusted navigations සියල්ලම Windows Defender Application Guard එක වෙත redirect කරනවා. මේ ගැන සිකුරාදා දිනයේදී Windows Insider program head විදිහට කටයුතු කරන Dona Sokar සහ Senior Program Manager, Brandon LeBlanc විසින් පල කරන ලද බ්ලොග් ලිපියක මේ පිළිබඳව දක්වා තිබුනා. සිතන්න ඔබ visit කරනවා site එකක්. 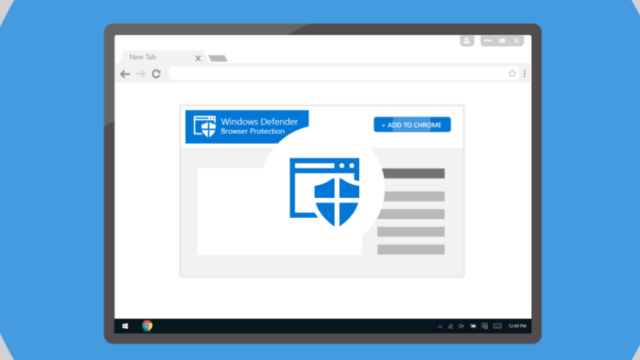 මේ වෙලාවේදී Windows Defender විසින් ඔබේ URL එක check කරනවා ඔවුන්ගේ list of trusted sites එකෙන්. ඔබ යන වෙබ් අඩවිය untrusted එකක් විදිහට හඳුනා ගත්තොත් මේකෙන් isolated Microsoft Edge session එකකට ඔබව redirect කරනවා. එතනින් ඔබට පුළුවන් නැවතත් trusted වෙබ් අඩවියක් කරා යොමු වෙන්න. අපි මේ සඳහන් කරන ලද අලුත් වෙනස්කම් සහිත Windows Defender Application Guard extension දැනට පවතින්නේ Windows 10 සහ Chrome හා Firefox සමඟ පමණක් වුනත් ඉදිරියේදී අපිට තවත් browsers වලට මාරු වෙන්න හැකියාව පවතීවි. 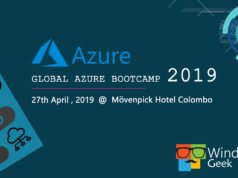 Next articleGlobal Azure Bootcamp 2019 මෙවර කොළඹදී!